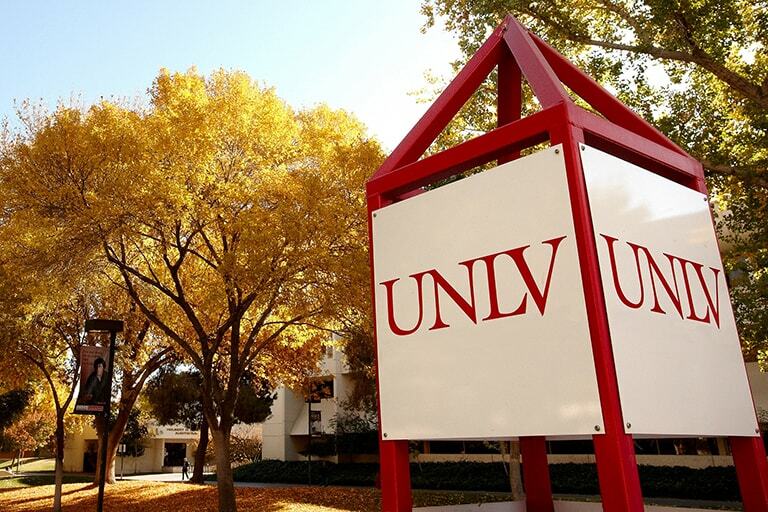 A visiting professor and international researcher involves UNLV dental students in studies that address new methods for treating cavities among children. Project transcends academic disciplines and engages students and colleagues across continents in the process of creating an instrument with wood that sings. Authors explore social justice efforts springing from art, techniques for helping students accept new knowledge that may threaten long-held beliefs, and more. An annual accounting of research and economic development activity over the last fiscal year.